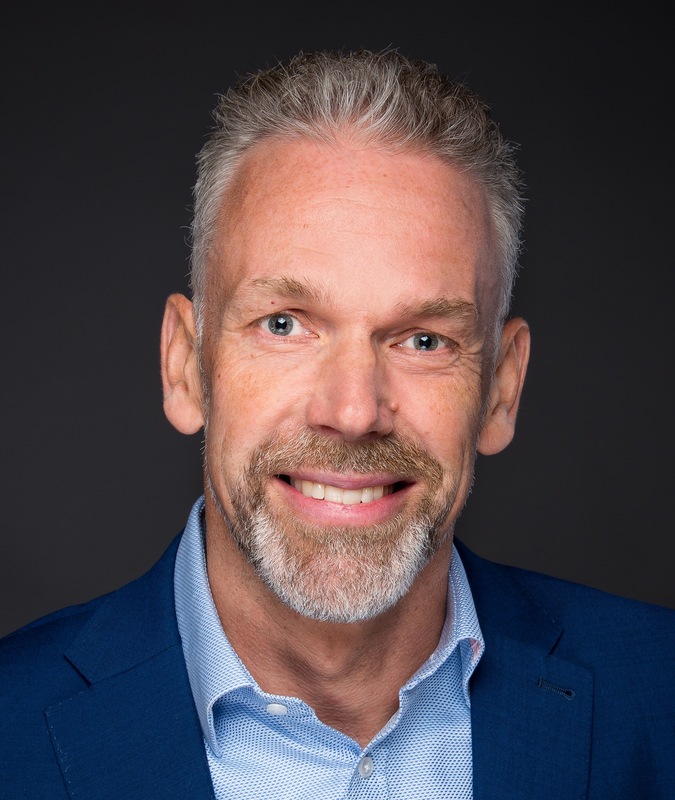 I’m Ulrik Sandstrøm, and I run a variety of seminars for Chiropractors, Osteopaths, Physiotherapists and other manual practitioners. I’ve been teaching for over 10 years and specialise in delivering really useful concepts that makes sense to the practicing clinician and gives true Monday morning skills. My presentation style is engaging and informal with a firm focus on clinical application, but I also integrate the latest and best available evidence wherever possible. 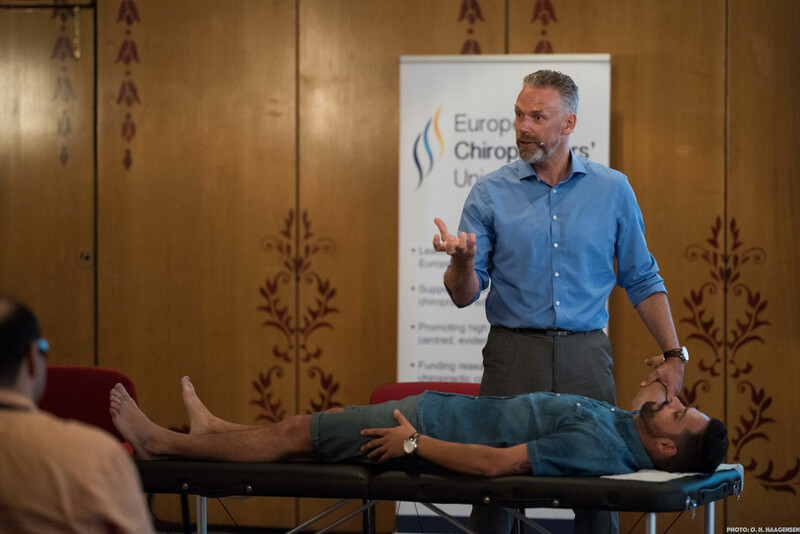 I graduated from the Anglo-European College of Chiropractic in 1991 and has been involved in elite level sports chiropractic for over 20 years. I’m in my 10th season as 1st team chiropractor at Leicester Tigers Rugby Club. I have worked with a large range of elite athletes from UK Athletics, Chelsea FC, England Rugby, GB Basketball, GB Swimming, Derby County, Sheffield United and Sheffield Wednesday FC. 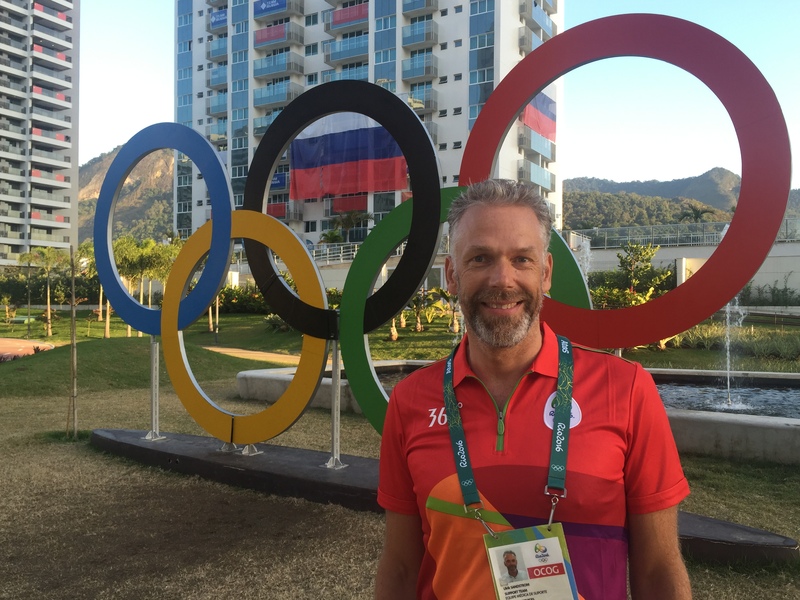 I was selected to work at the Polyclinic in Athletes Village during the 2012 London Olympics as well as the 2016 Rio Olympic Games. I have lectured nationally and internationally including Oxford Universty, St Mary’s University as well as several international conferences and I am a Master lecturer for the FICS ICCSP sports chiropractic programme.